Think of a Roof Tune-Up as a routine physical for your roof. It’s a quick check-up to make sure everything is as it should be. Our crews will seal all plumbing vent pipes, chimney, and flashing, along with up to two shingle replacements if needed. It’s not meant to fix a roof that has gone far beyond a small check-up. 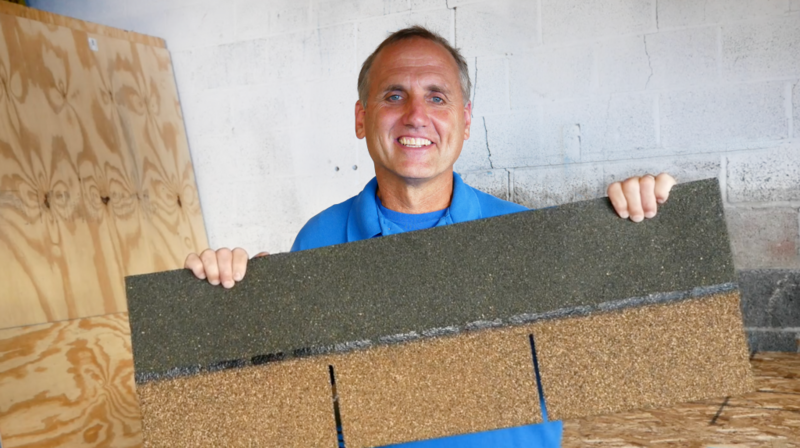 One shingle is a LOT bigger than what most people think and if you have more than two of them missing from your roof, it’s a sign of a much bigger problem that a Roof Tune-Up will not be able to solve. More shingles being loose around the area that will require a more extensive repair. The roof wasn’t nailed right in the first place or there could be a sealant failure that would also require a more extensive repair. Worst case? The roof may have reached the end of it’s life and need a full replacement. If your roof is in bad shape and we don’t think the tune-up is the best option for you at this time, we won’t charge you. But we can still help! It just has to be with something other than a Roof Tune-Up and we can provide you with a no-fee consultation to figure out exactly what it is that your roof needs to be set for the long-haul! Want to prolong the life of your roof, affordably?? Click this link to request a Roof Tune-Up online!